Want to grab something incredible in your style? why don’t you pick something unique but new in style? 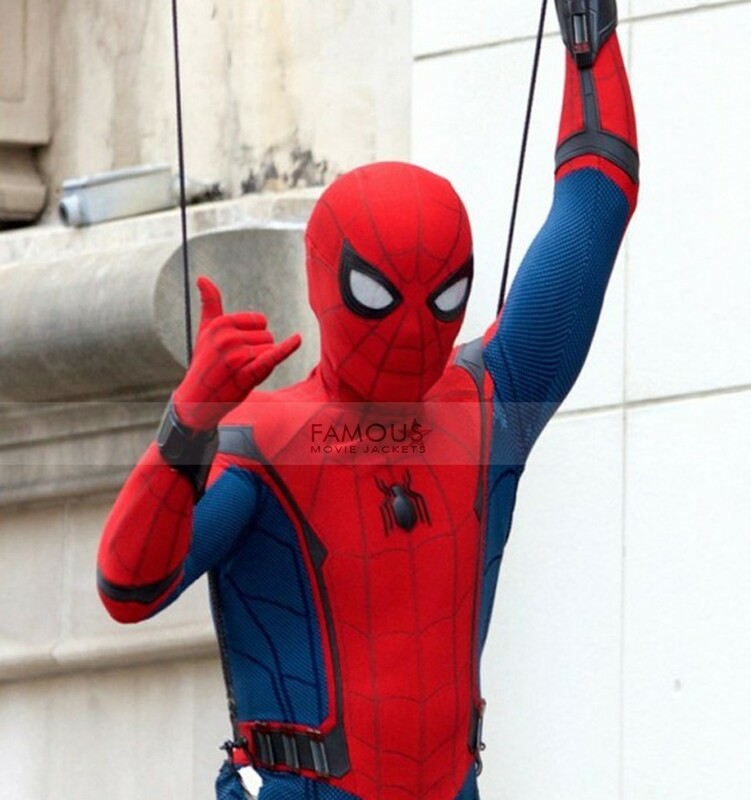 Here is great news for all die-hard fans of Spider Man’s fans. 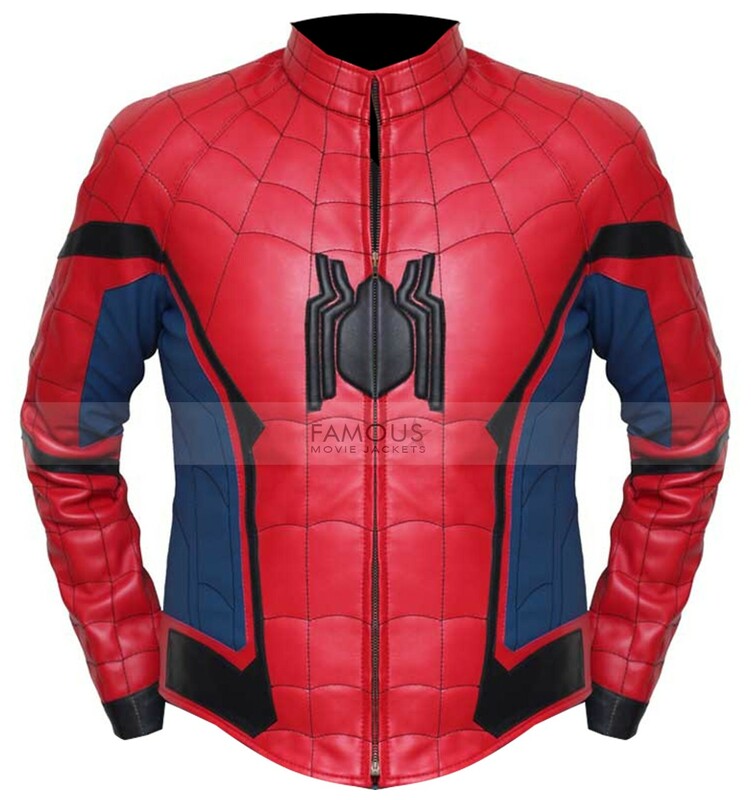 Famousmoviejackets.com brought to you an amazing costume jacket of Spider-Man from the new movie Spiderman Homecoming. Spiderman has come up in many sequels but this movie is the second reboot of Spiderman Franchise. 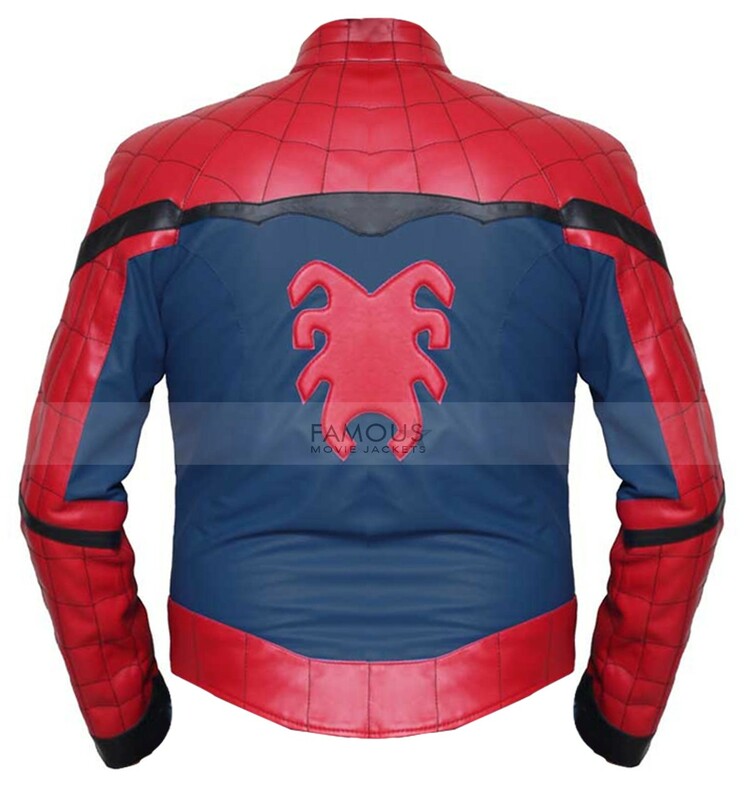 This stylish Spiderman Homecoming Leather jacket of Spiderman is the same replica as worn by Peter Parker. 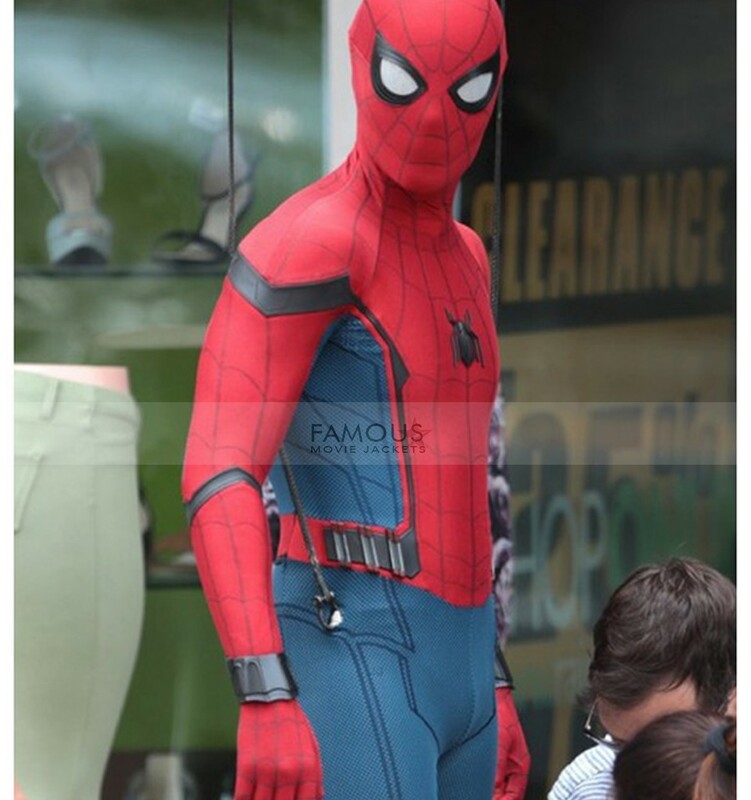 Originally known as Tom Holland and played the main role. This classy jacket is recreated in real leather in Red and blue color with viscose inner lining. The costume has standup round collar, front YKK branded zip closure. The spider man’s logo is here to lift your superhero looks. This Peter Parker Spiderman jacket is a perfect pick for the costume party. You can also maintain your class by wearing it casually. You are just a click away to your fashionable appearance. This is a very comfortable jacket, not too tight and not too loose. And great to be worn casually and for my college. It turned out to be much better than my expectations. As I received my order I tried it and my tummy was popping out but I am really satisfied with the service quality as you changed according to my size. Now I can rely blindly on this online shopping store.